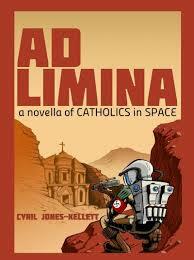 Ad Limina is an excellent book with a very plausible plot. 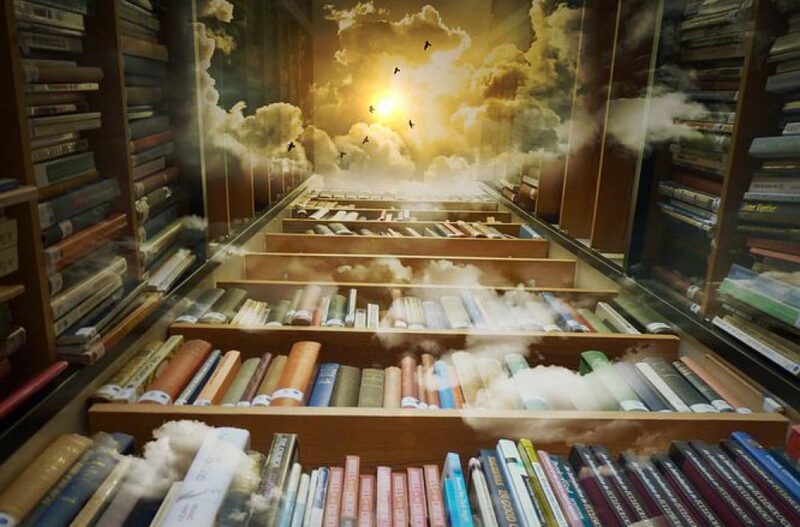 I found myself drawn into a world I have never seen before and could never have imagined in my wildest dreams. Mr. Jones-Kellett created a very visual setting far in the future where the main character, Bishop Mark Gastelum, has grown up all his life on Mars and as bishop finds that he must return to Earth for the first time for a meeting with the Pope. On the way back to earth he visits other stations and finds his transport ship kidnapped. There are various factions fighting for control of humanity and insisting that they have the best vision for the future. Very significant questions in today’s world! The entire book moves along swiftly with mystery, adventure, and a dose of serious speculation thrown in for good measure. 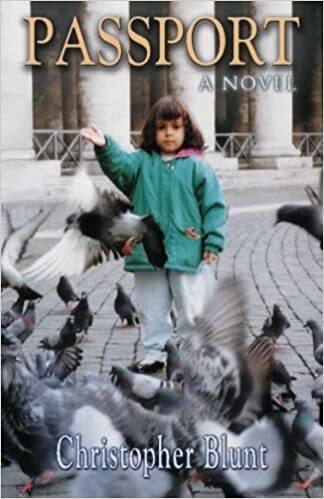 The story never preaches but silently asks the question, “What if…” I’m going to use this book as a read-aloud for my family so we can discuss the implications of some of the points Mr. Jones-Kellett brings up. Passport by Christopher Blunt a great book that delves deep into intimate relationships between people—not just romantic relationships but the relationship between brothers & sisters, parents and children, friendships, and acquaintances. This is one of the most honest reflections of romantic love I have ever read. Mr. Blunt does an excellent job of sharing relationship struggles from a man’s point of view. Morality and sexuality, passion and love, all brought together under the guidance of the greatest relationship humanity has ever known—our relationship with the God who made us.